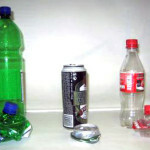 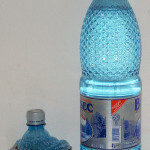 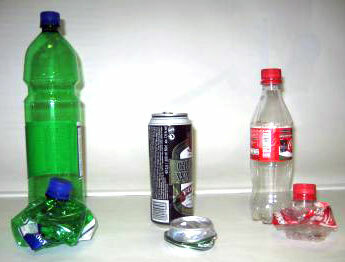 One of the problems about the collection of solid waste is surely inherent the aluminum cans and plastic bottles. The problem, in addition to the diversification in the recovery, is the volumes of encumbrance that such containers develop. 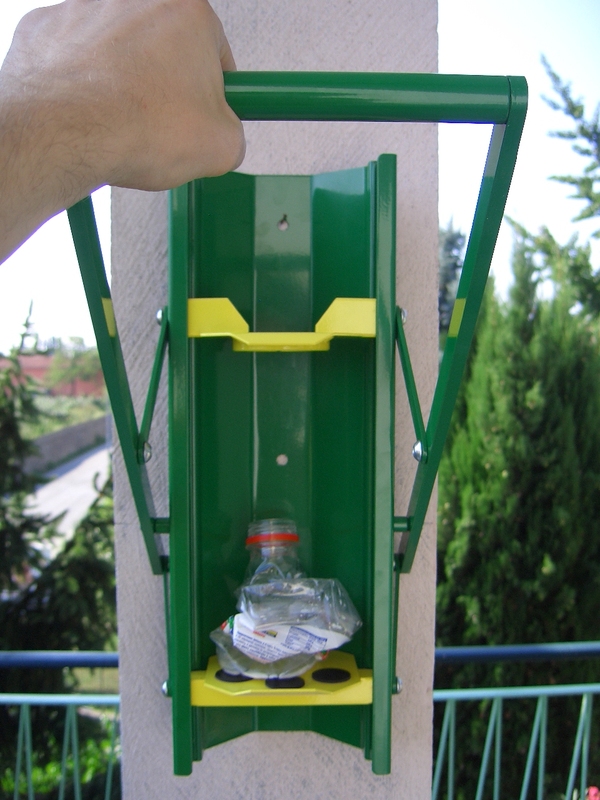 Using the Compateck compactors, you reduced by 80% the volume of returnable bottles and cans with sensitive economic benefits for storage and tran sport. 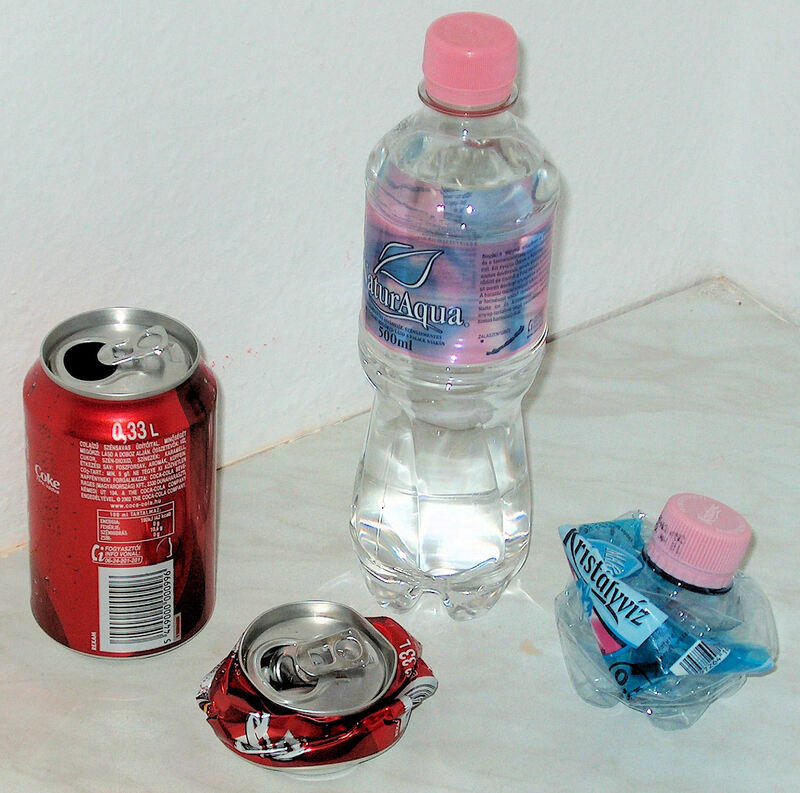 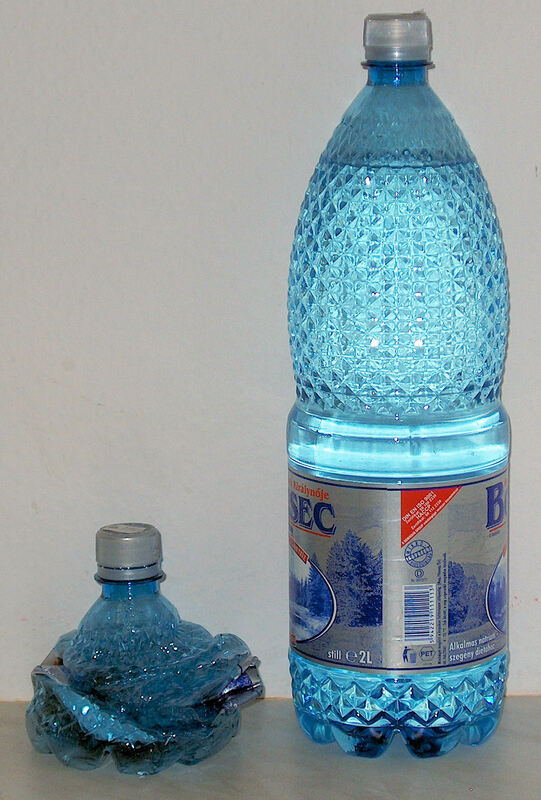 The aluminum is recoverable up to 85% also and, with 800 cans, it is possible to produce a bicycle while, with 200 plastic bottles, you can produce a fleece. 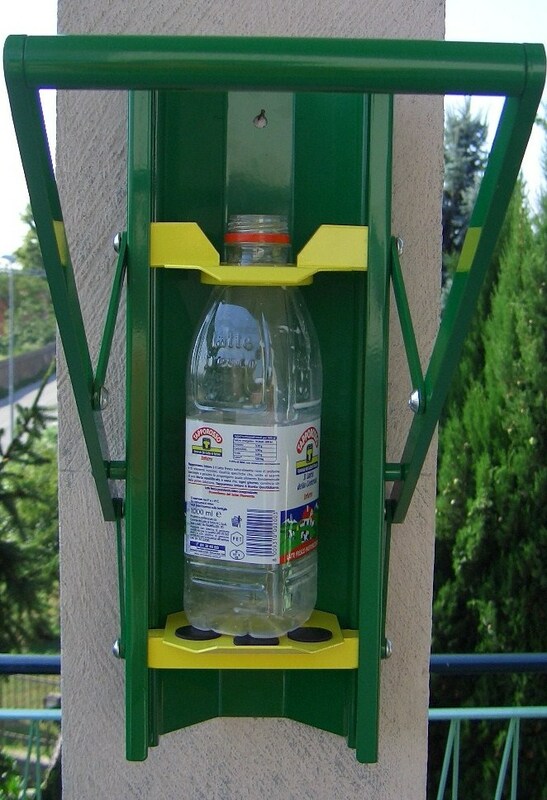 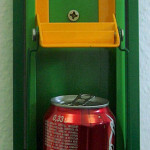 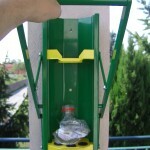 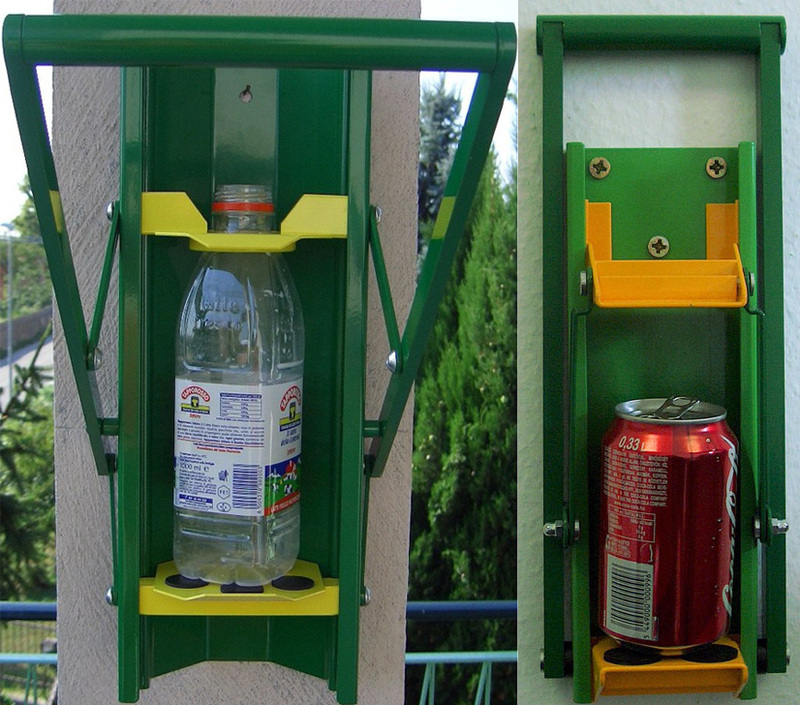 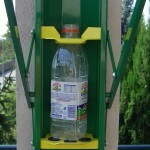 The use of Compateck compactors, turns out to be very useful in all those activities or situations that produce large amounts of empty containers to be disposed of as nightclubs, pubs, bars, restaurants, hotels, camping and resorts, beach resorts, fairs and manifestations etc … where, often, the presence of large quantities of disposable bottles, creates considerable problems of space and transport if the containers are not compressed.